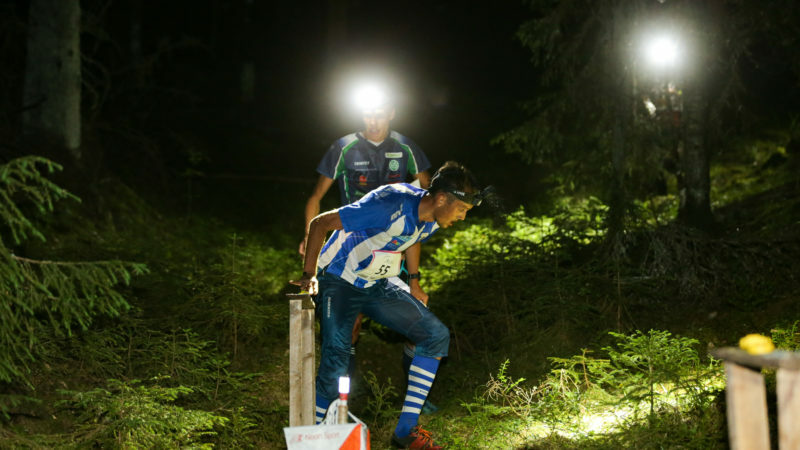 Jukola is the largest Finnish sporting event and the largest orienteering relay race in the world. The magic of a summer night and team spirit between peers attract orienteers to attend year after year. The world’s top athletes and regular fitness enthusiasts head for the same routes.